Varanasi is famous for its sweets. 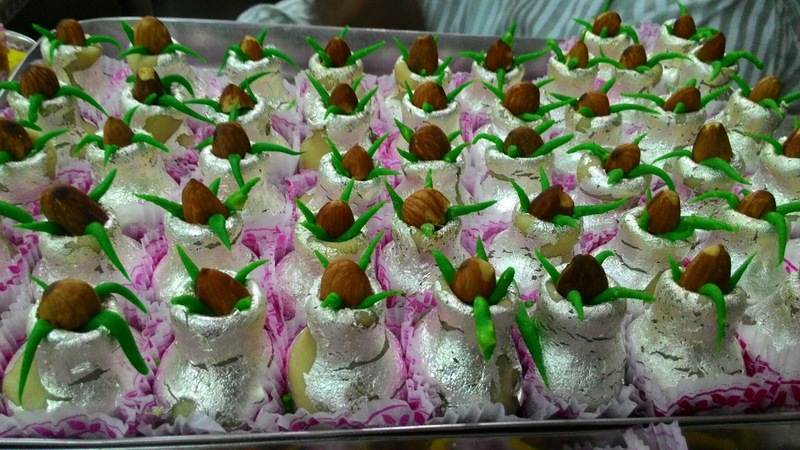 There are many stores in varanasi that sell delicious sweets. Some of them are quite old and they are mostly situated in older parts of the city.Older parts consist of areas around vishwanath temple, luxa and godoliya. People from many different cultures have sweet shop here. That is why you get to have different types of sweets according to their cultural diversity.